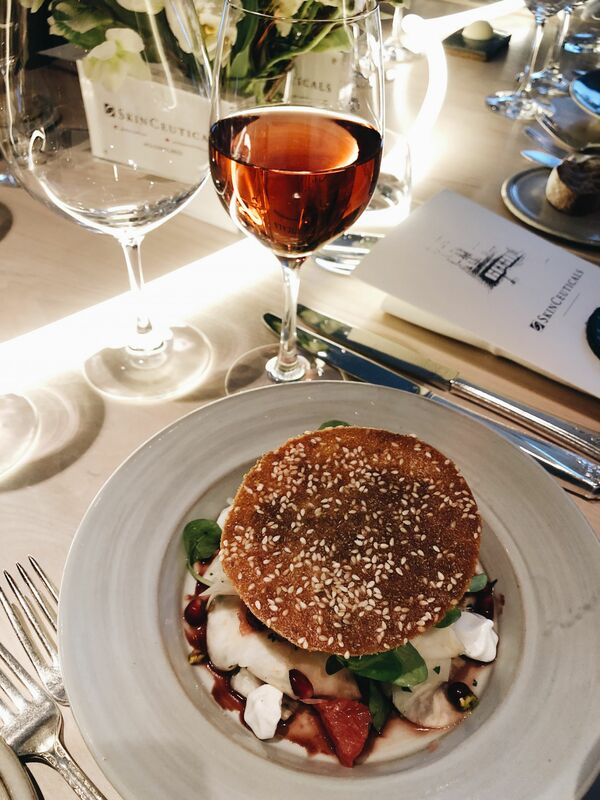 Good skin is in. Investment in great skin is credited as one of the best ways to not only combat aging but also look (and feel) your absolute best. 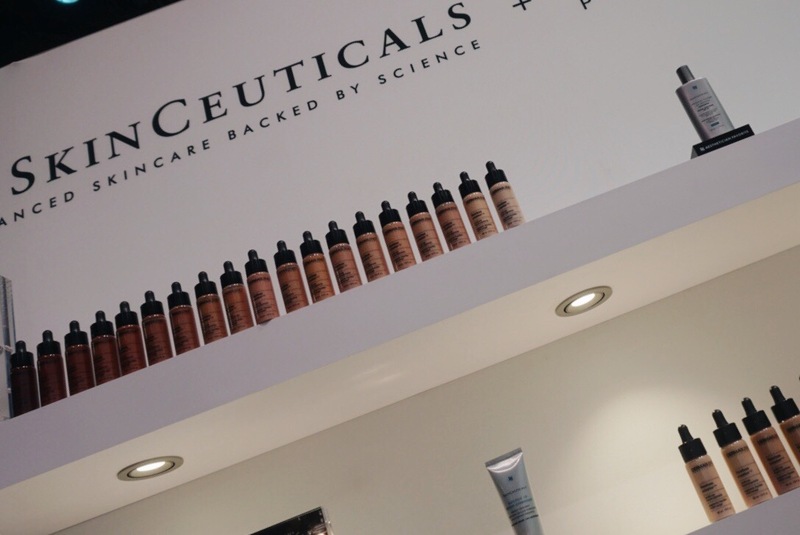 We’re fortunate that skincare has gotten more sophisticated and that there are a myriad of products to cater to any possible skin type. 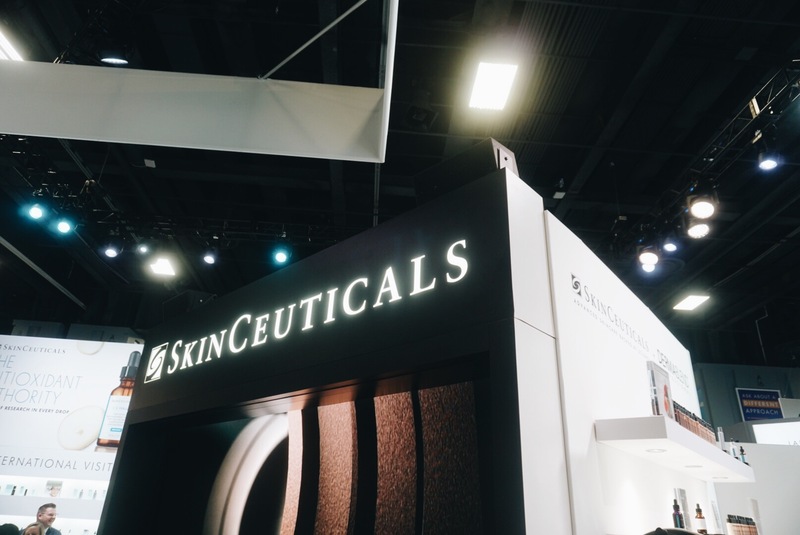 SkinCeuticals is one brand that listens to consumer needs and develops collections of skincare products that work. I know, as I’ve been a SkinCeuticals user and advocate for years. 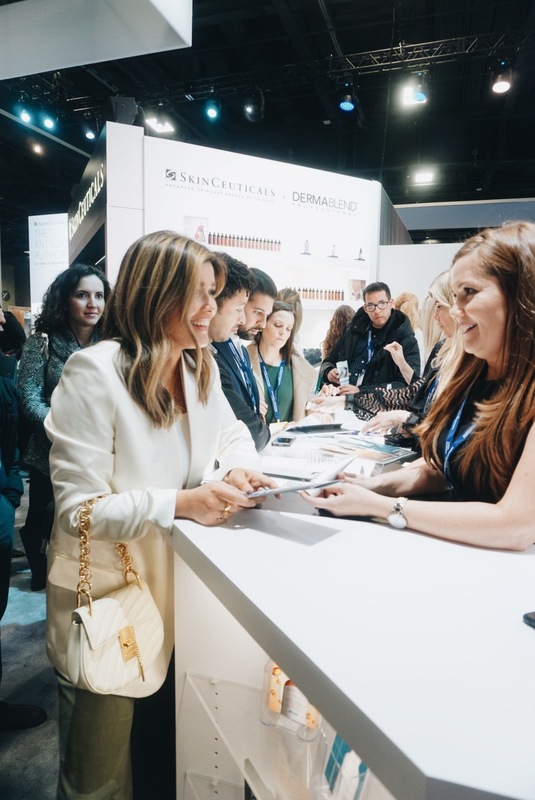 Last week I had the chance to preview the new Glycolic 10 Renew Overnight from SkinCeuticals and attend The American Academy of Dermatology (AAD) conference. 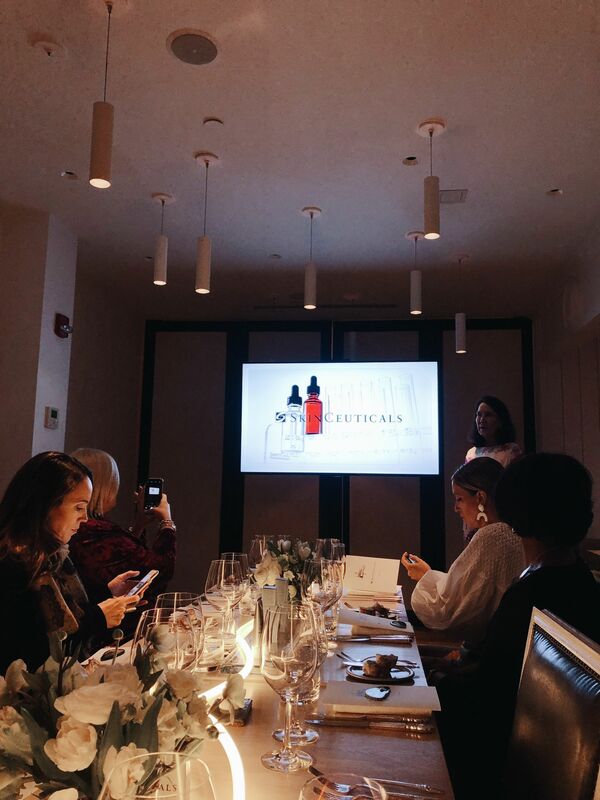 I met with the amazing Dr. Smith-Phillips, an exclusive partner of SkinCeuticals, and learned about the Glycolic 10 Renew Overnight, which is an effective overnight skin-refining treatment that exfoliates to promote skin clarity and brightness. The treatment is formulated with a free acid value of 10% glycolic acid at the optimal pH and concentration proven for effective, even exfoliation with minimal irritation. I tried it for the first time that evening and was amazed at how smooth and silky my skin felt the next morning. 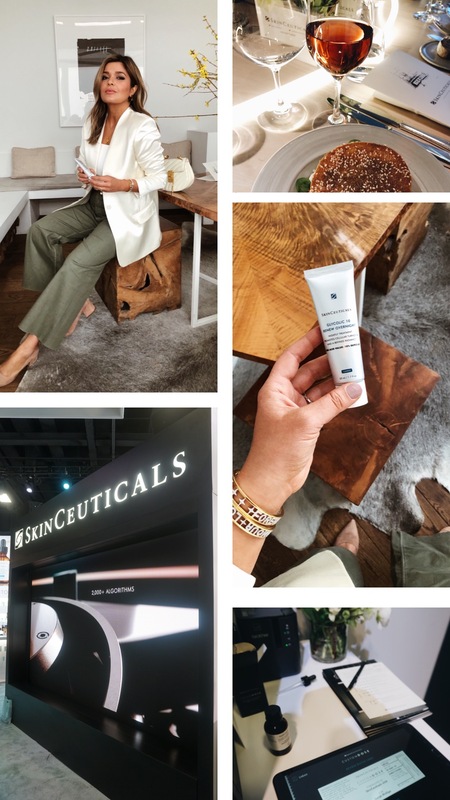 After the luncheon, we went to the AAD conference where I had the chance to try SkinCeuticals’ latest skincare innovation, Custom D.O.S.E. The Custom D.O.S.E machines were amazing. Custom D.O.S.E delivers a precise, highly concentrated combination of ingredients into a personal corrective serum that targets concern areas that are unique to everyone’s skin type. 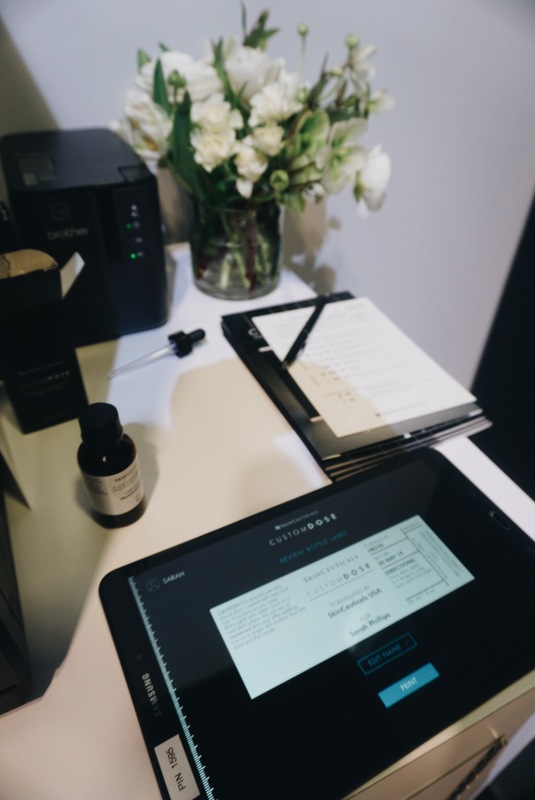 You can get your own customized serum at any flagship location! I am so excited to use a serum that was created specifically for my skin concerns. 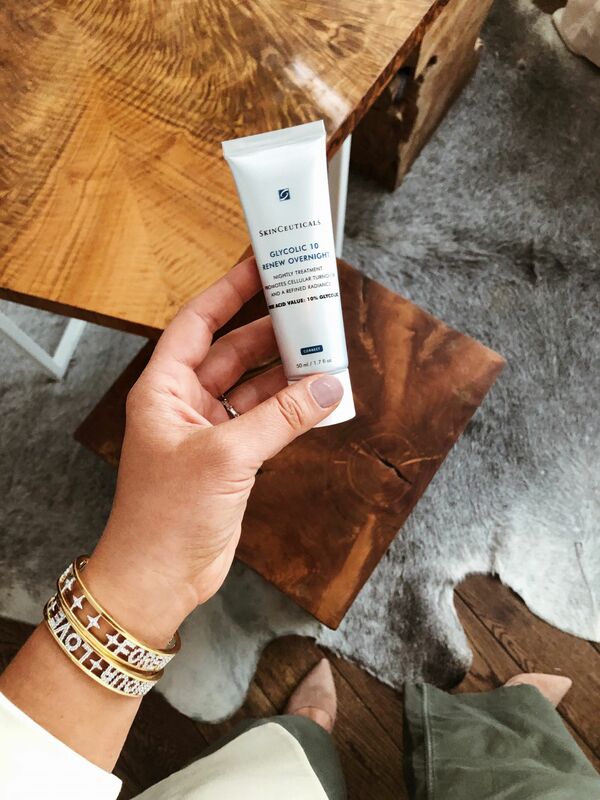 After having twins, my skin has definitely felt dull and lackluster so I have been on the hunt for a new product and Glycolic 10 Renew Overnight fits the bill! I am super excited to now make it a part of my nightly routine! Can’t wait for you all to try. What is that beautiful LOVE bangle ? They are by APMonaco! Love them!